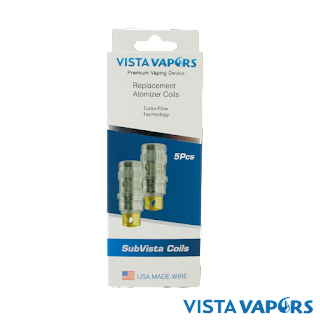 Although arguably the most important part of any vape experience is still the e juice, one of the most important parts about getting started with your new vape coil is making sure it's broken-in properly. There aren't many worse things than burning out a fresh coil when it comes to vaping. That's not the only thing you need to keep your eye on, though, so in today's blog, we'll try to cover each and every detail necessary for breaking in your newest vape coils. Without further ado, let's begin! For those who've recently quit smoking and started vaping or those who simply seek some advice for properly managing their vape equipment, today's blog is for you! 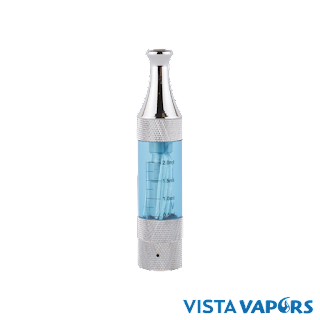 Cleaning your vape tank is exceptionally important, especially before you change out your coil and filling it with vape liquid. While some tanks allow you to keep the juice you've got left in your tank when you change your coil, we recommend trying your best to vape through the rest of that juice before making the switch. That way, you can dismantle the tank and clean it out before screwing in a new coil and your favorite vape juice.